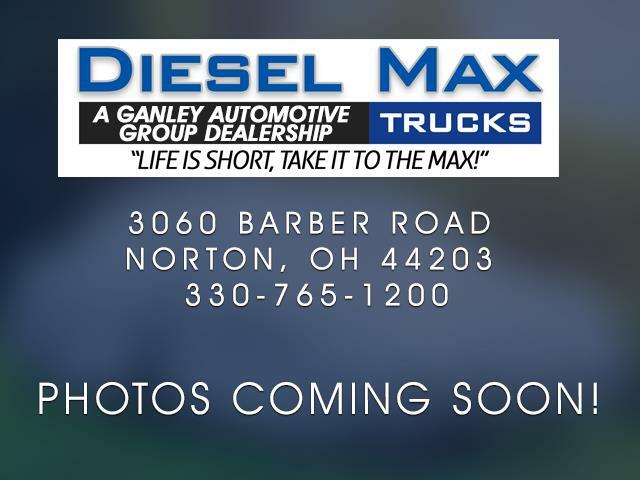 2015 Ford F-350SD XL 4X4 DIESEL WITH SNOW PLOW CARFAX One-Owner. Clean CARFAX. Preferred Equipment Package, Power Stroke 6.7L V8 DI 32V OHV Turbodiesel, TorqShift 6-Speed Automatic, 3.55 Electronic Locking Axle, Power Equipment Group, Molded Black Cab Steps, 11,200 GVWR, Engine Block Heater, 50 State Emissions, Snow Plow Package, Telescoping TT Mirrors Power Heated, Center High Mount Stop Lamp, Roof Clearance Lights, Upfitter Switches, Extra Heavy Duty Alternator, Black Grille, Locking Removable Tailgate with lift Assist, Pickup Box Tie Down Hooks, Tow Hooks, 60/40 Fold Up Rear Bench Seat, Air Condition, Day/Night Rear View Mirror, AM/FM Stereo with Clock, Tilt Telescopic Steering Column, Hill Start Assist, 4 Wheel ABS, Air Bags Safety Canopy, Sriver/Passenger Air Bags, SOS Post Crash Alert System.